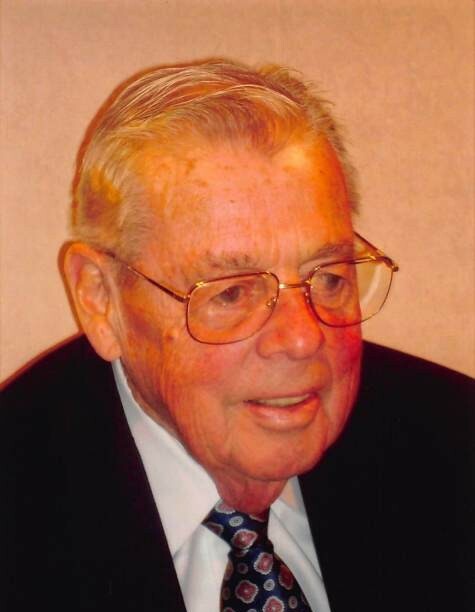 FRICKE, Alan E., 88, of Bayport, LI, died on September 3, 2018. Founder, owner and operater of Alan E. Fricke Memorials. Devoted husband of the late Betty. Beloved father of Elizabeth (Franklin) Pinter, Mary (Charles) Bianculli, Thomas (Karen), Theresa (Brian) Ross-McCarthy, Kathleen (Richard) Belz, Joanne (Richard) Curley and the late Edward. Proud grandfather of 19 and great-grandfather of 32. Reposing Thursday, 7-9:30 p.m. and Friday, 2-4:30 & 7-9:30 p.m. at Raynor & D'Andrea Funeral Home, 245 Main St, West Sayville. Funeral Mass 10 a.m. Saturday at St. Michael the Archangel RC Church, Farmingville. Interment to follow at St. Lawrence Cemetery, Sayville. In lieu of flowers, contributions made to, Aid to the Church in Need, 725 Leonard Street, Brooklyn, NY 11222, churchinneed.org, are appreciated.